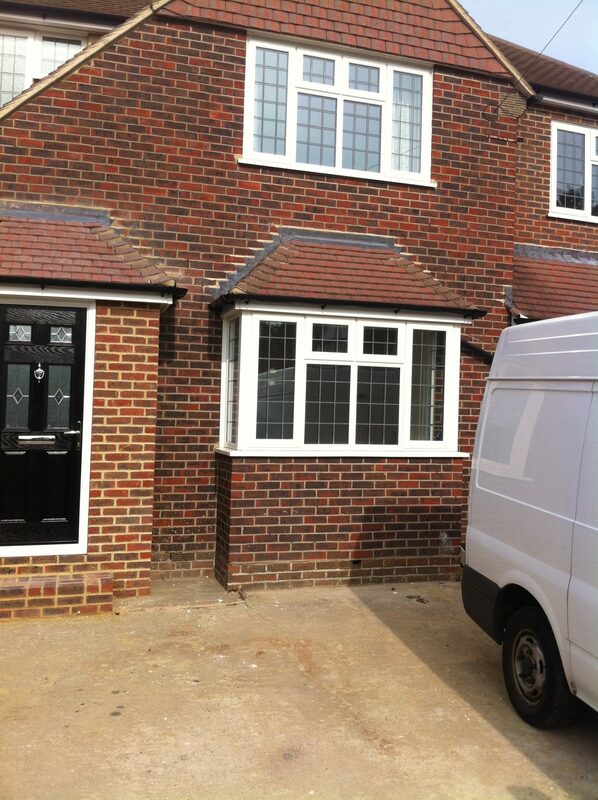 Merton Windows: Richmond and Ham’s leading double glazing and replacement windows company! 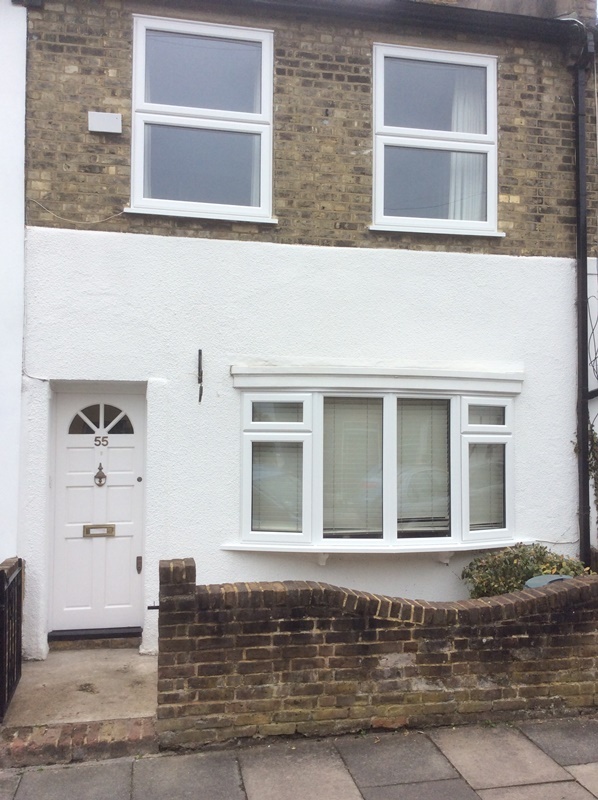 Here are Merton Windows, we supply and install a superb range of windows, doors and other quality glazing products to homes and businesses in Richmond, Ham and the nearby areas. We know there is a lot to think about when choosing the right new glazing products and more importantly- who you hire for the job! From start to finish, every customer is valued to the highest degree and your satisfaction is our number one priority and we have a proven track record of excellent customer care. From helping you select your new products, throughout the installation process and beyond, we are on-hand to offer you advice and help, listening carefully to your requirements and needs. We install made-to-measure glazing products that meet, if not exceed, British Standards and as members of FENSA, you are guaranteed an excellent service. 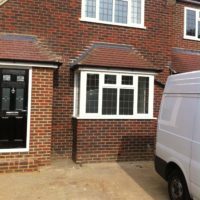 Our installation team are vastly experienced and have a meticulous eye for detail and we offer a 10-year guarantee on all projects. We are always happy to offer a free, no-obligation consultation, with quotes and scaled drawings and you will never be put under pressure from our team to use us. Merton Windows is your one-stop-shop for all your glazing needs and we supply and install the latest products from stunning Residence 9 windows or triple-glazed uPVC windows, through to state-of-the-art bi-folding doors. 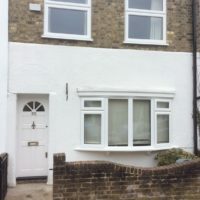 Please browse our site to read more about the products we install or for more information about any of our services, please call us on 0208 542 2233. 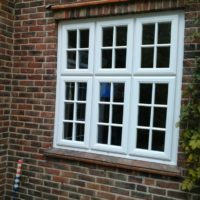 We know that replacing your windows is a significant investment, which is why we only use the best products on the market, that will transform your Richmond or Ham property. 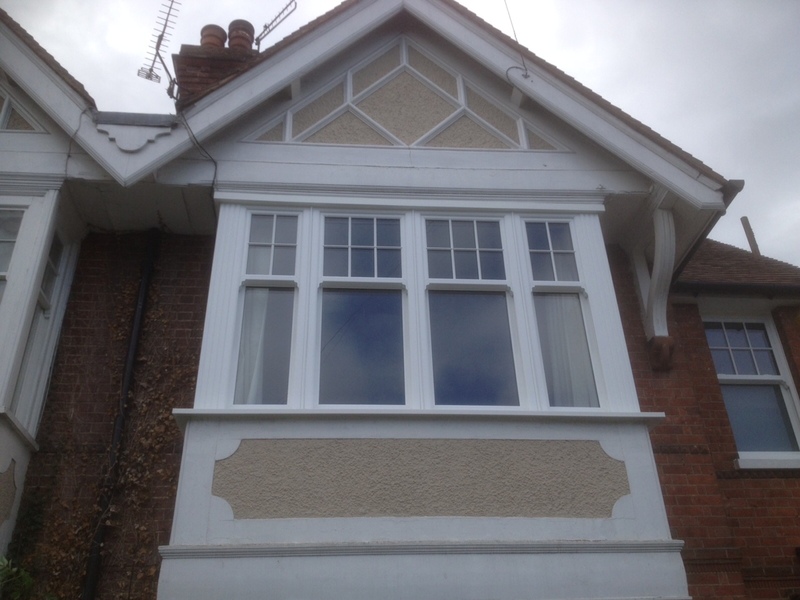 All our windows offer an array of enticing benefits. 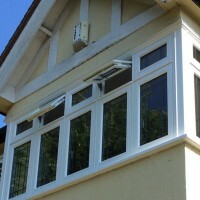 They are low maintenance, so will never need varnishing or re-painting and will be easy to keep clean and looking good. Importantly, they all offer advanced thermal insulation and energy efficiency with sealed units, so you will pay less money on your energy bills. We only install windows with exceptional security standards, so you can feel confident there is a strong barrier between you and potential intruders. 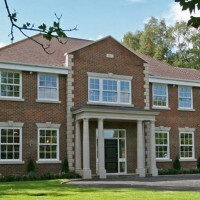 Our range is also extensive, so there is an almost limitless choice of styles and colours to suit traditional and contemporary properties – and everything in between. 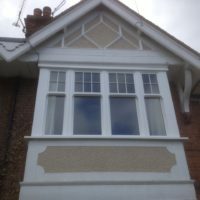 Read our blog about choosing windows for an Edwardian-style property. 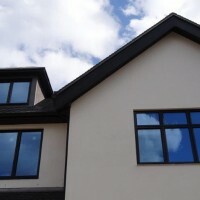 Are you thinking about triple-glazed windows in Richmond? 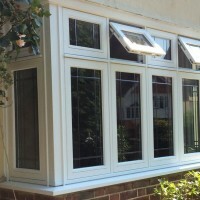 Triple glazing is becoming increasingly popular with home-owners in busy and built-up areas like Ham, Richmond and Twickenham. We often advise property owners that double glazing is a good option but if you live with unwanted noise, triple glazing can make a real difference. With a third pane of glass, unwanted noise will simply no longer be a problem. 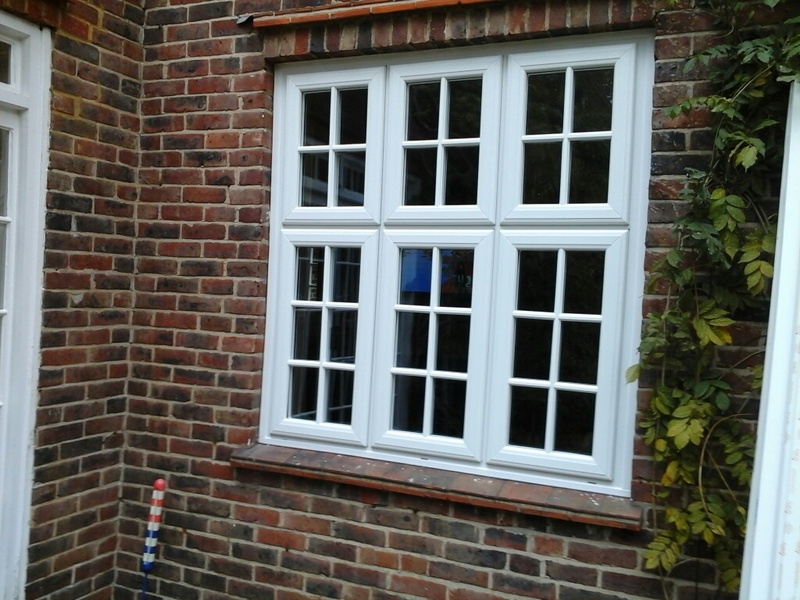 For all new and replacement windows in Richmond or Ham, call our local window fitters today! Please ring us today on 0208 542 2233, email [email protected] or fill in an online contact form and we will get back to you as quickly as possible.